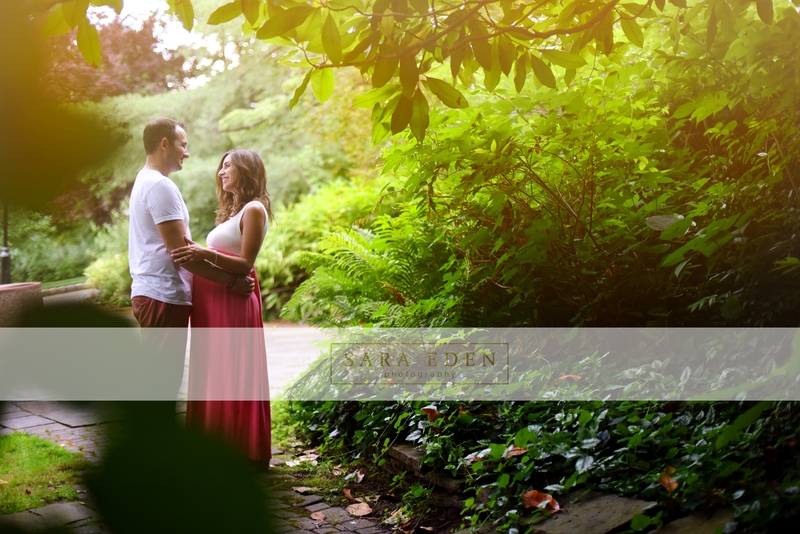 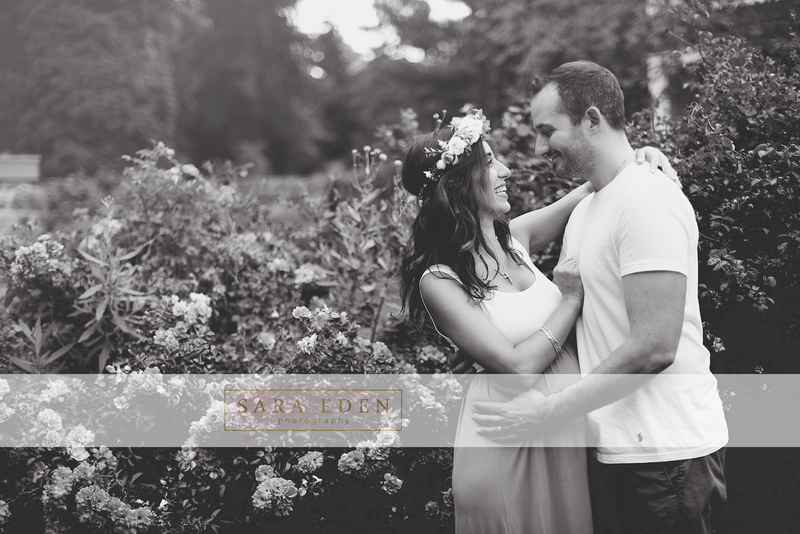 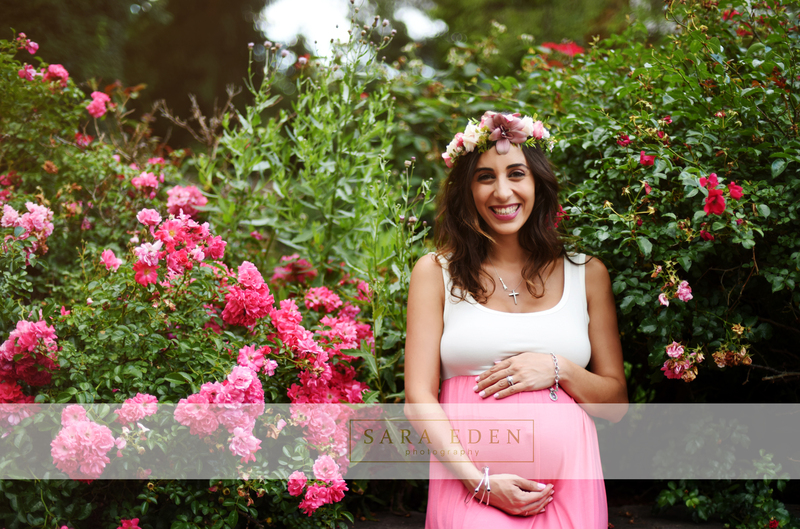 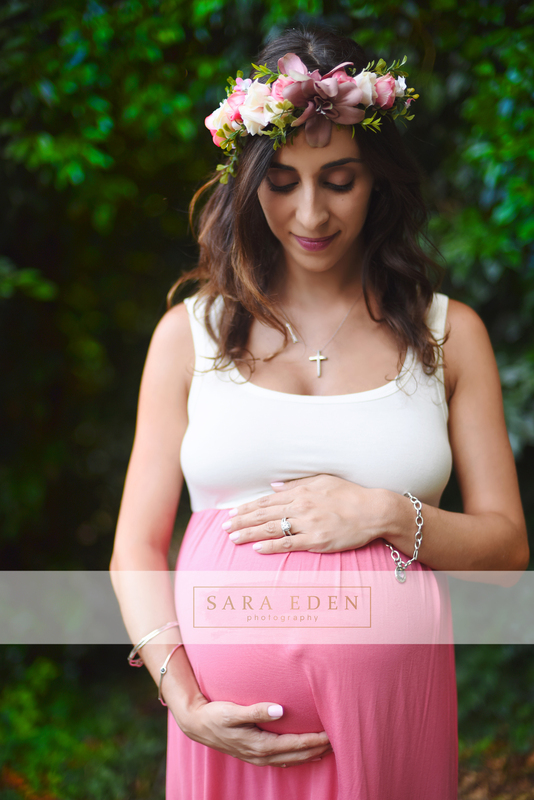 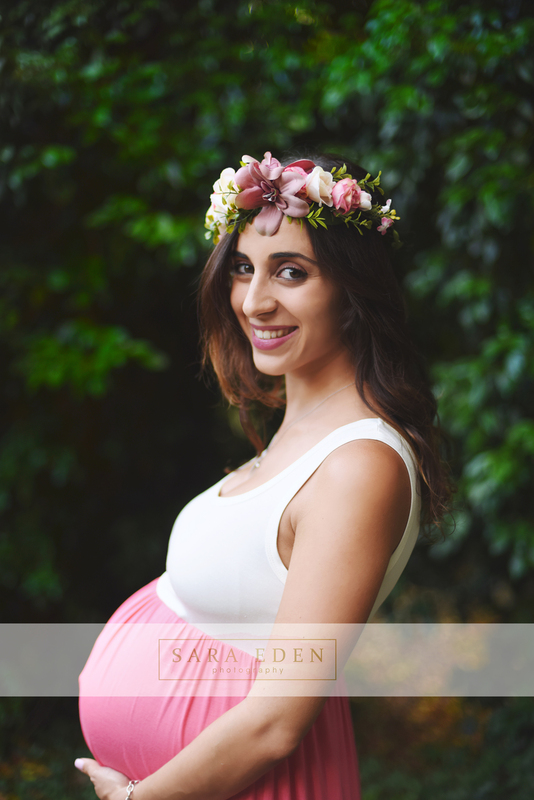 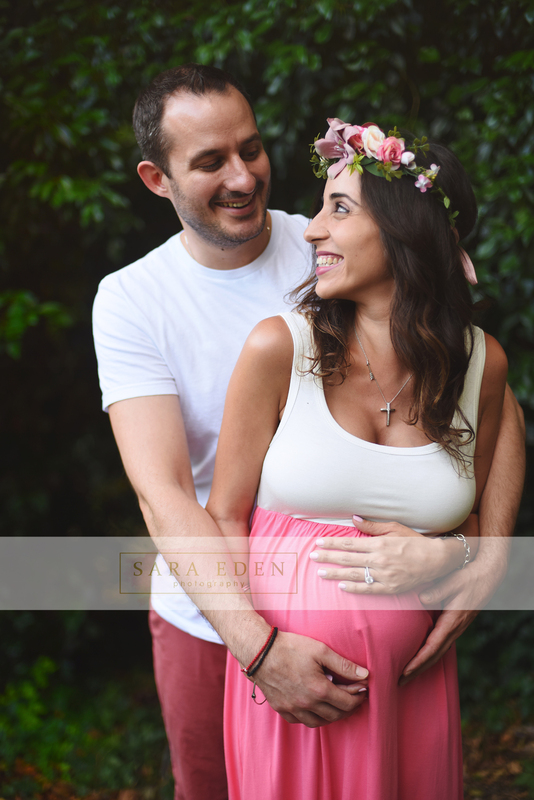 To book your session with me email me at SaraEdenPhotography@gmail.com. 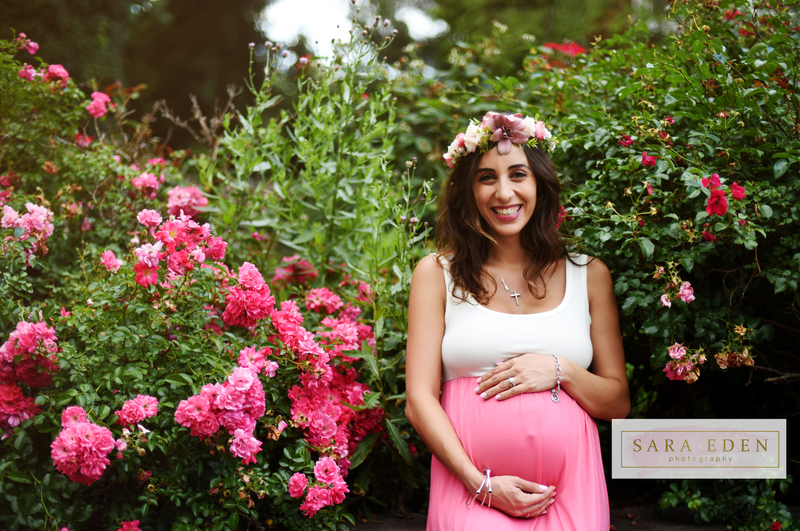 Sally on Ryan Turns One! 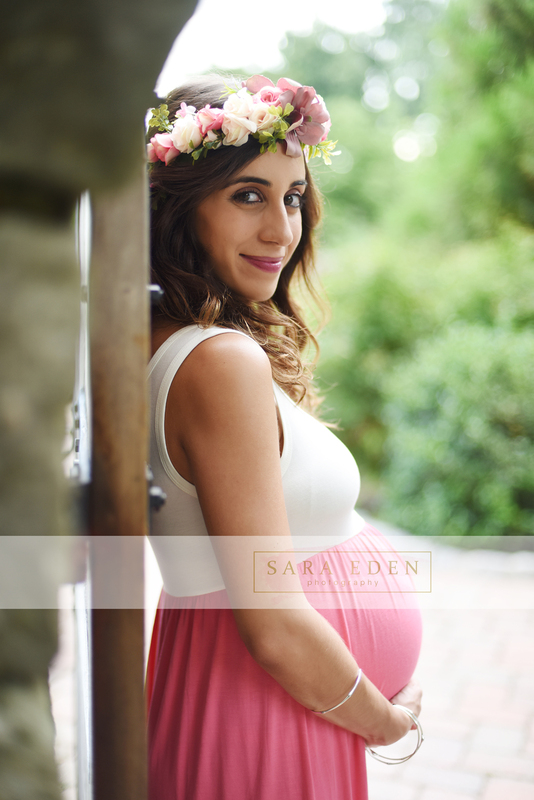 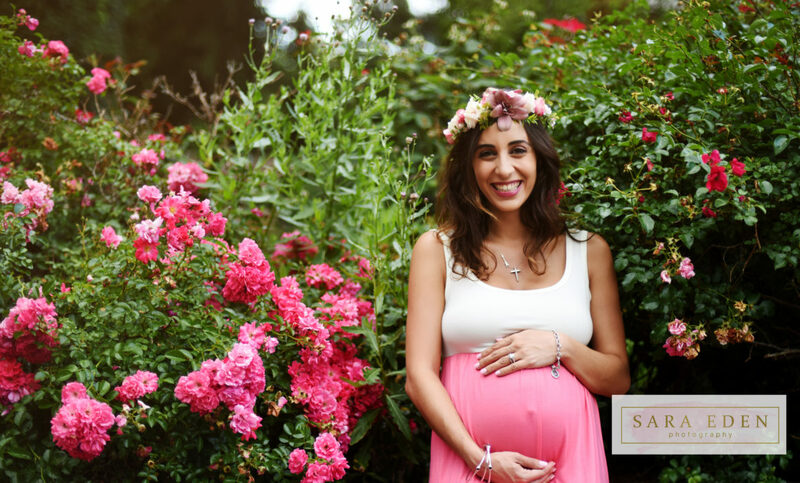 This function has been disabled for SaraEdenPhotography.